Nationalist Party (PN) leader Simon Busuttil said tonight that it was likely that the government had engaged in a number of vote-buying and corrupt practices. Busuttil was speaking at the Nationalist Party headquarters in Sannat, Gozo, where he said that the PN was looking into reports of a large number of voters claiming to require help when voting. Moreover, he said that it had also been reported by MaltaToday, that over a thousand jobs with the government and sub-contracted agencies had been dished on in the weeks before the election. “We will not let anyone steal votes. 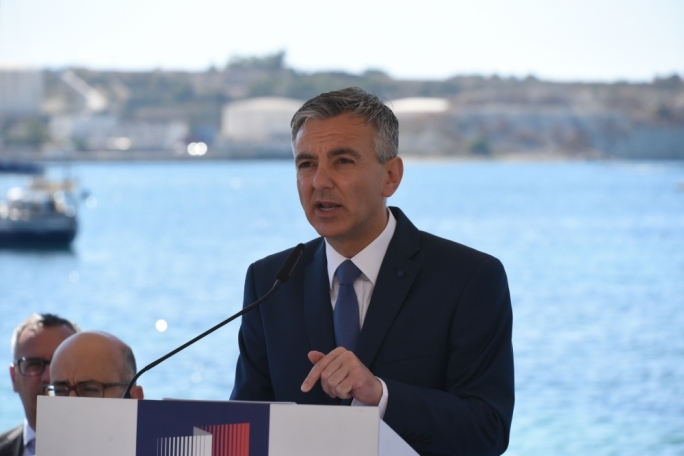 If not for this election for future elections,” said Busuttil, who called on all those with information of corrupt practices to pass them on to the PN. Turning to party’s defeat at the polls, Busuttil said the result was an unexpected one and that the only logical conclusion was for him to take political responsibility and resign. “I would like to confirm my decision, that the results requires me to take this decision,” he said, adding that he was a aware that it was not what party activists wished for. “We must face reality, which requires me to be the first to step aside,” he said, adding that the party must now start a process that will lead to it choosing a new leader. Busuttil explained that the party executive would be meeting next week to determine how the process would work in practice. He said those interested in being PN leader would first need to submit an application, which would be vetted by the executive. 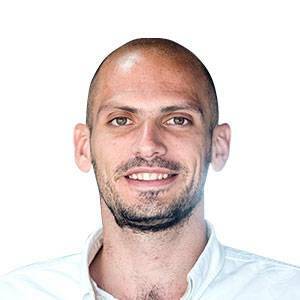 The list, he said, would then be shortened to two candidates of which those who have been paying party members for at least two years, would have to choose one. “This idea was introduced so that the choice of who will be the party’s leader will be in your hands,” he told activists. Busuttil concluded by saying that the Labour Party winning the general elections did not change the fact that the Prime Minster and his chief of staff were both the subject of magisterial inquiries. “I hope the government is not expecting what was a criminal act to now become good, and I hope there will also not be pressure on the judiciary,” he said. Finally, Busuttil appealed to those present not to be intimidated when speaking about corruption. “What was a criminal offence remains a criminal offence and an election is not a washing machine for such offences,” he insisted.